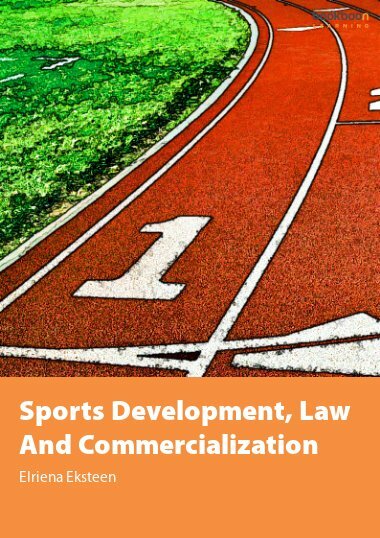 Pitched at a comprehensible level and user-friendly, this book offers a comprehensive, clear and straightforward account of what is required for the formation of a valid contract. Contract law permeates our lives. We make contracts for example when we purchase food and clothing, when we book a holiday, travel by bus or rent a flat. 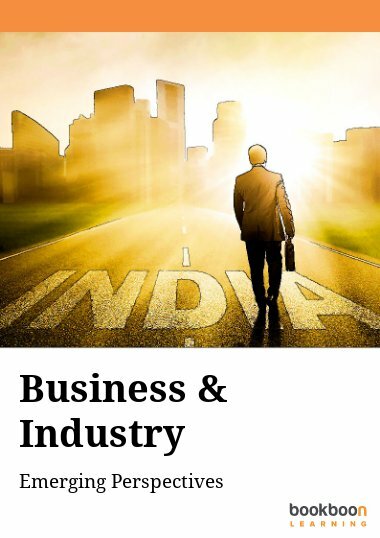 Contracts are also vital to organizations. 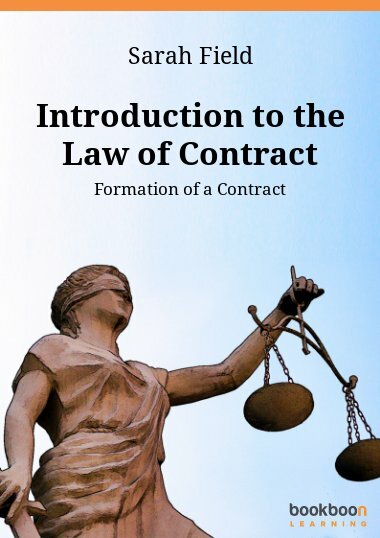 An Introduction to Contract Law introduces the reader to the main concepts of the law of contract, and its role in relation to the individual and to business. 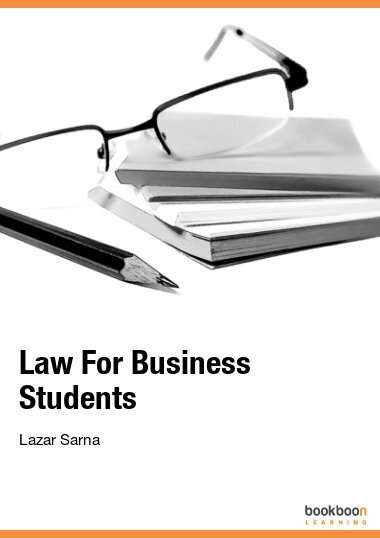 It is designed for both law and non-law students. 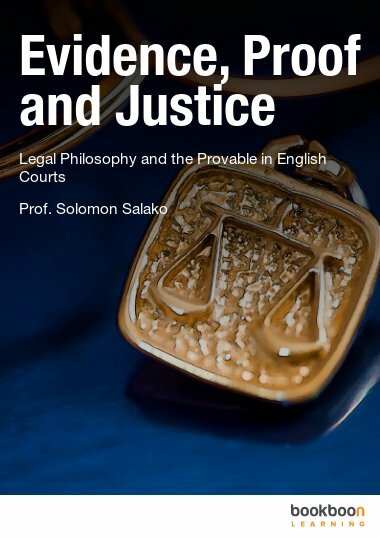 The book considers in turn each of the requirements for the formation of a contract, drawing from decided case law to illustrate and explain essential principles and terms and each chapter ends with a set of exercises to test the reader’s understanding and reinforce the key points of law. 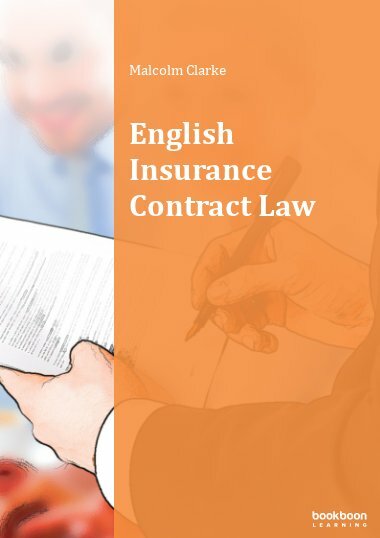 The law is presented in a clear and straightforward manner in order to make the book user-friendly and to enable students to navigate and understand the law of contract. 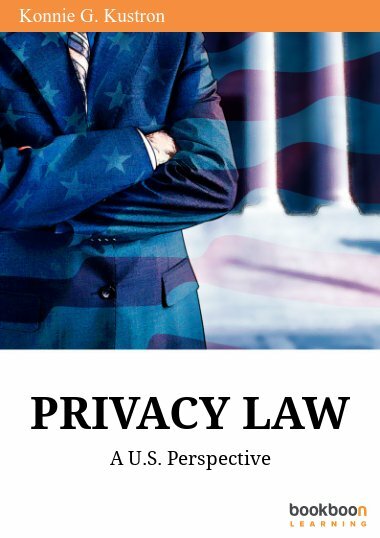 The book offers a concise yet comprehensive account of the law, and makes the subject accessible without over-simplification.